or is he being interviewed with a mint chocolate chip microphone? is he even a fox? 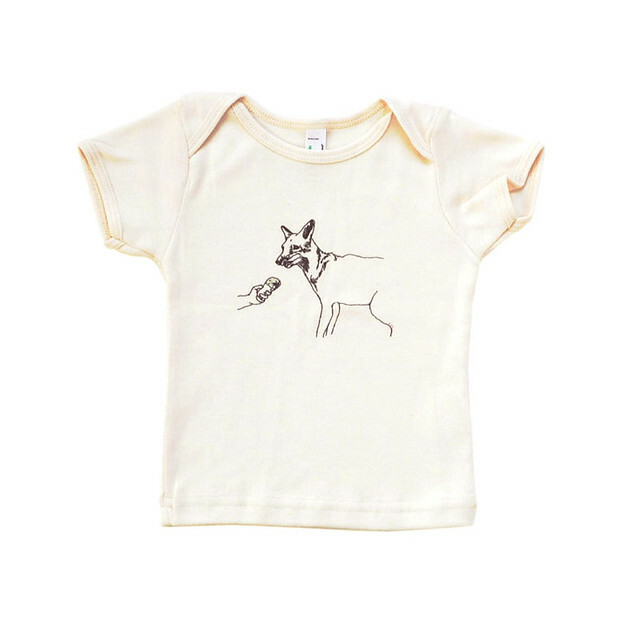 anyway, this new organic cotton baby tee will be in the shop on monday.